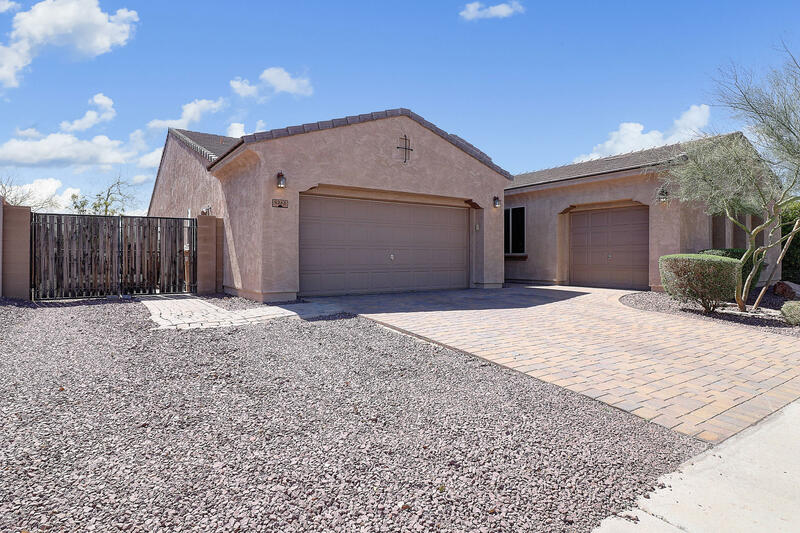 All CIBOLA VISTA homes currently listed for sale in Peoria as of 04/24/2019 are shown below. You can change the search criteria at any time by pressing the 'Change Search' button below. "Beautiful 5 bed 2.5 bath home, Built w/ Energy Efficiency in Mind, Energy Star Stainless Steel Appliances including a Fridge & Gas Stove, OWNED Echo Solar Panels, 14 SEER AC Unit, Gas Heat, R-19 Foam Insulation, Low E2 Dual Pane Windows,Water Softener, Smart Home System, Maple Kitchen Cabinets w/ Granite Counters, Kitchen Island w/ Breakfast Bar & Sink, Pendant Lighting, Pantry, Family Room, Dining Room w/ Buffet Bar , Upgraded Tile & Carpet, Plantation Shutters, Master Bathroom Suite w/ Large "
"FABULUOUS!! LOCATION! LOCATION! 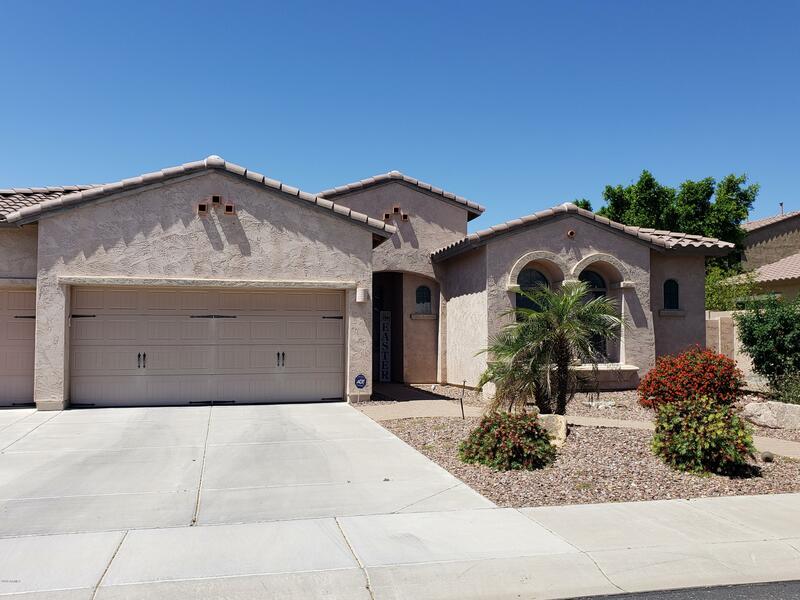 SIX FULL Bedrooms and THREE FULL Baths, HUGE Open Floor Plan with Expansive Family Room PLUS Formal Dining, Chef's Kitchen Sports Gas Range/Oven Island, 42'' Cabinets, Granite Counters and Stainless Steel Appliances! Decorator 16'' diagonal layed tile and 11 Foot Ceilings. Upgraded Brick Paver Patio with Views of the Lush Community Greenbelt. A former Model Home for the Community, and it Really Shows!"